So, this term “tourist trap”. It implies something that is hyped considerably more than what it’s actually worth. All to take in the gullible tourist, who, out of his depths in a foreign country, and thirsting for some interaction with local culture, is a most convenient patsy. And still, these so called “traps” continue to entrap the guileless traveller, simply because they provide that brief encounter with local culture that can add to the overall experience of a trip. Every place on the planet has them, and for Kyoto, the place that comes to mind is Gion Corner. Located in the heart of the Gion district, Gion Corner has been providing visitors to Japan a tasting menu of sorts, of traditional Japanese cultural art forms. This takes shape in a 1 hour show which is broken up into little segments, each highlighting a specific Japanese cultural tradition. The first part of the show actually comprises 3 separate things occurring simultaneously. At one end of the stage, is the enactment of the traditional Japanese tea making ceremony. Please note that this is not a tea house, but a theatre, so you will be watching the tea ceremony. Just before commencing the ceremony, 2 volunteers from the audience are invited to participate, and so, if you are thus inclined, you should put up your hand when solicited. 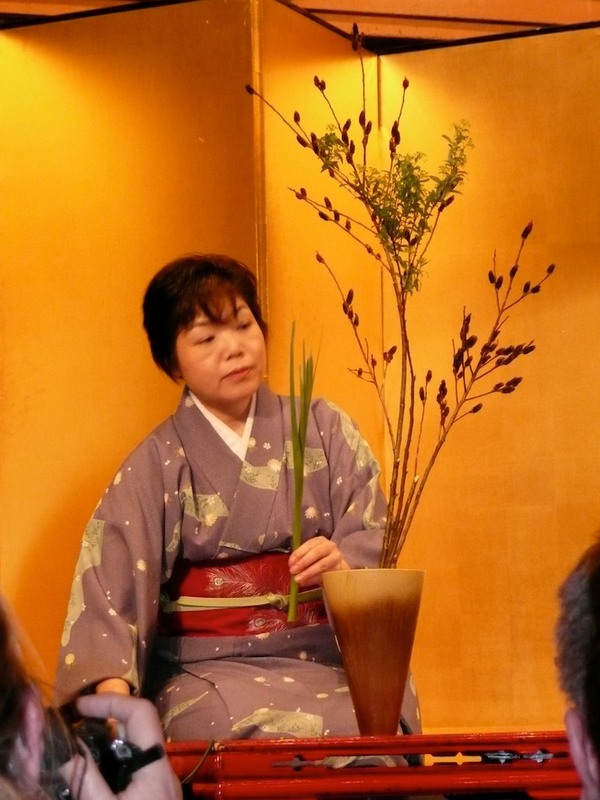 Meanwhile, at the other end of the stage, another lady dressed in kimono begins a Japanese ikebana flower arrangement. 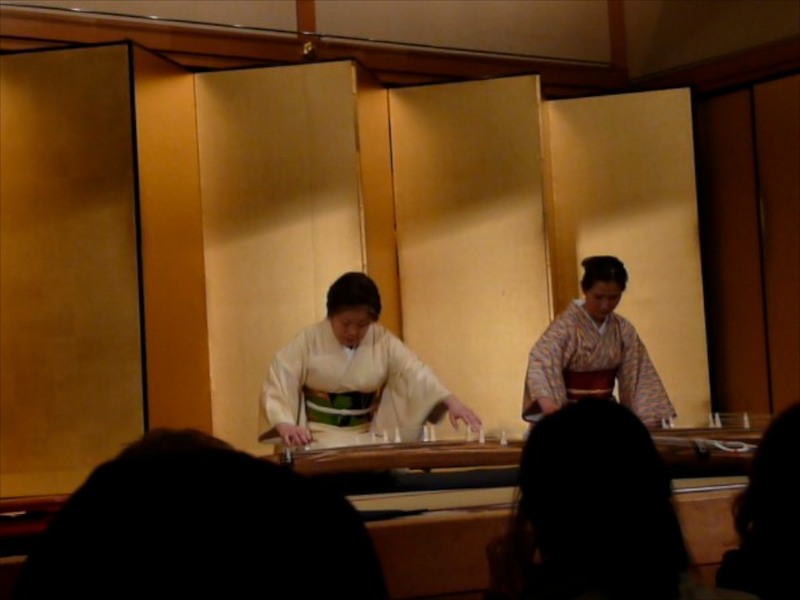 Both these activities are carried out to the sounds of the koto zither – the traditional stringed instrument, performing Gagaku imperial court music. After about 15 minutes of this, we move on to the next part of the program, which is a Kyogen comic play. This normally comprises 3 guys enacting a comic sketch involving sake, performed in the Osaka dialect. 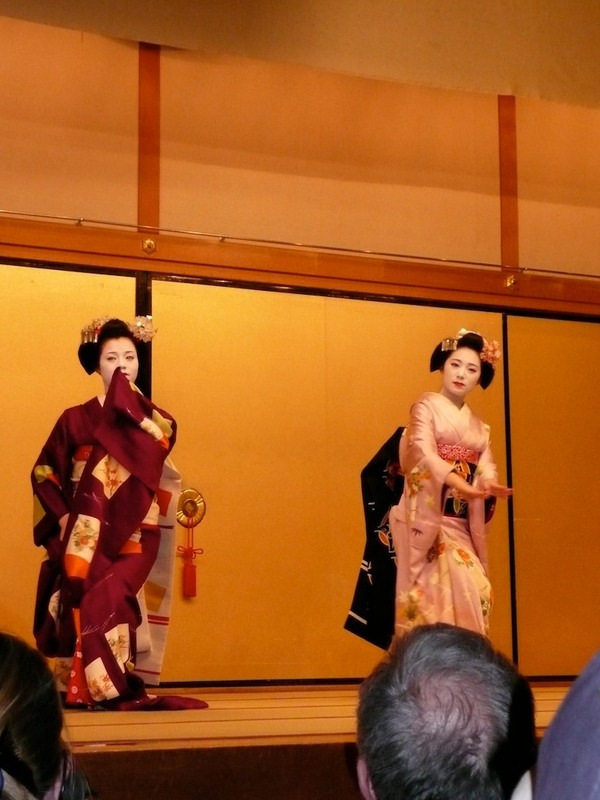 This is followed by what is for some, the main reason to attend the show, the Kyo-Mai dance performance by either one, or if you are lucky, two maiko. 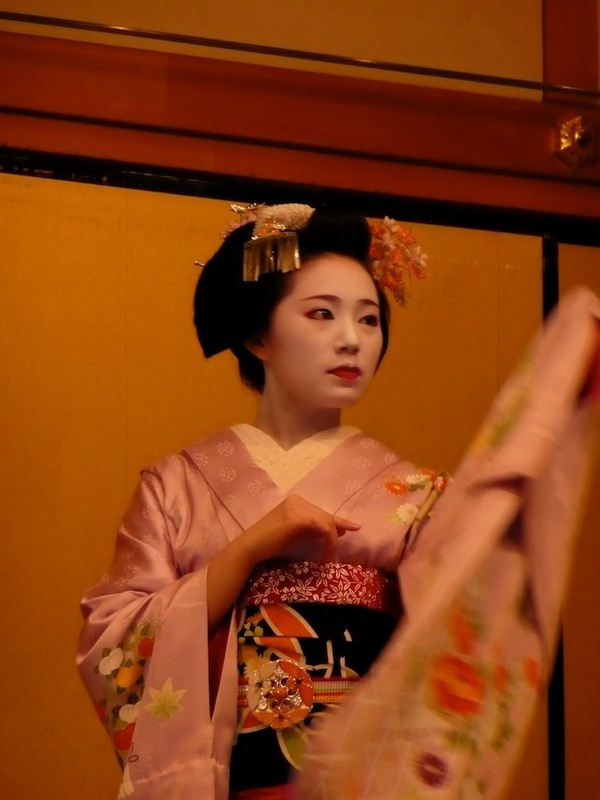 For those unwilling to stalk the streets of Gion in the hopes of catching the elusive glimpse of real Kyoto geisha, this is probably the only opportunity you will have to come face to face with a Japanese legend. You can also take photographs with the maiko after the show. Finally, the theatre puts on a short display of Bunraku, or Japanese puppet theatre. 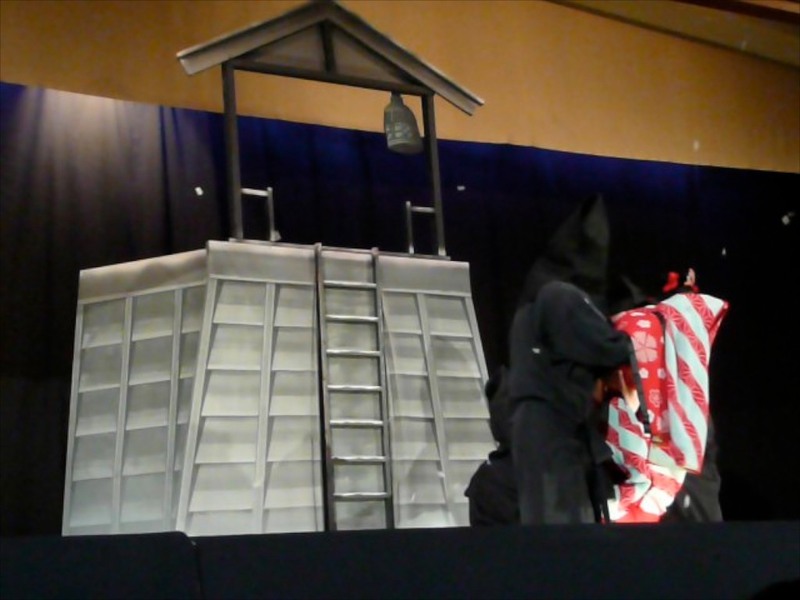 The show tends to be variable, and whenever the puppet show is cancelled, they normally substitute it with a kimono wearing activity, again soliciting for volunteers from the audience. This is clearly an enterprise targeted at tourists and makes no bones about it. The performances are held in the Yasaka Hall, a small space, reminiscent of a school hall, with its folding chairs. There is a toilet, and wheelchair access is good, but there are no refreshments available on site. Non flash photography is allowed throughout, so be prepared for SLRs, selfie sticks and iPads all through the show. Unless you can snag a first row seat, which will require you to come early. The entire proceedings are in Japanese, but you are given a pamphlet in English explaining what you will be seeing, and it’s best to read up a bit while waiting for the show to start, in order to get the most out of the experience. There are also 2 videos that are playing in the reception area where you buy the tickets, to give you a sneak preview. All told, it’s not too bad, but there is a lot of room for improvement. There is enough interest among us visiting gaijin for all things Japanese, and therefore enough scope to have a really good, well managed and engaging show. This clearly is not it, but as happens with tourist traps all over the world, in the absence of a viable alternative, we just bite the bullet and amble on in. It’s great to have a superbly cooked dish, but sometimes, you just have to make do with smatterings from the buffet. 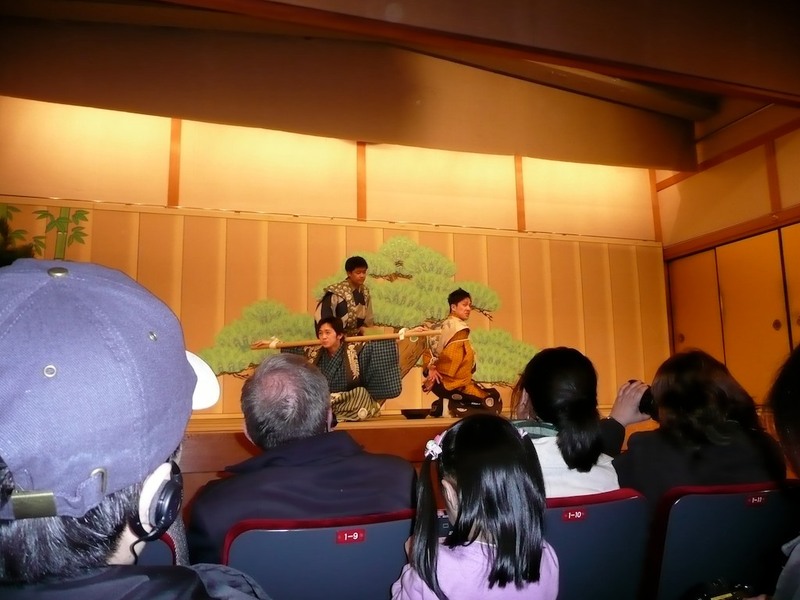 What : A one hour show giving tourists a crash course in Japanese cultural art forms. Where : In Gion. 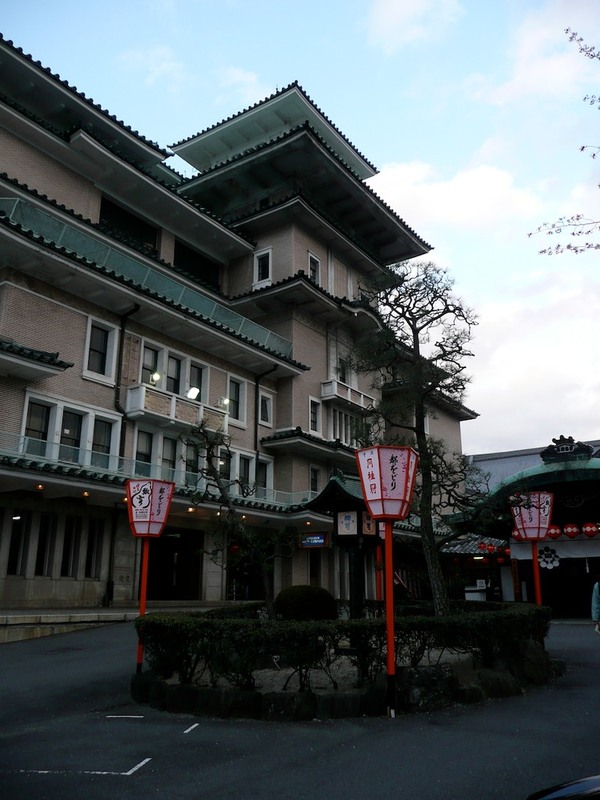 You can take a city bus #206 or #100 from Kyoto station or take a train to Gion Shijo station. It is within a 5-10 minutes walk from the bus stop or train station. When : There are two shows per day, at 6pm and 7pm. The rack rate is ¥3,150 per person, but if you can show them a discount coupon (available from the information center or official web site) you will get 10% discount and pay ¥2,800. No ticket reservation is possible, and they sell tickets on the spot 1 hour before the performance, cash only, and in Yen only. Technically you need to show your passport to get the foreigner discounted rate, but they are not strict about enforcing this rule. Why : It is more difficult for tourists to find the time to take in entire performances of Bunraku (5 hours! 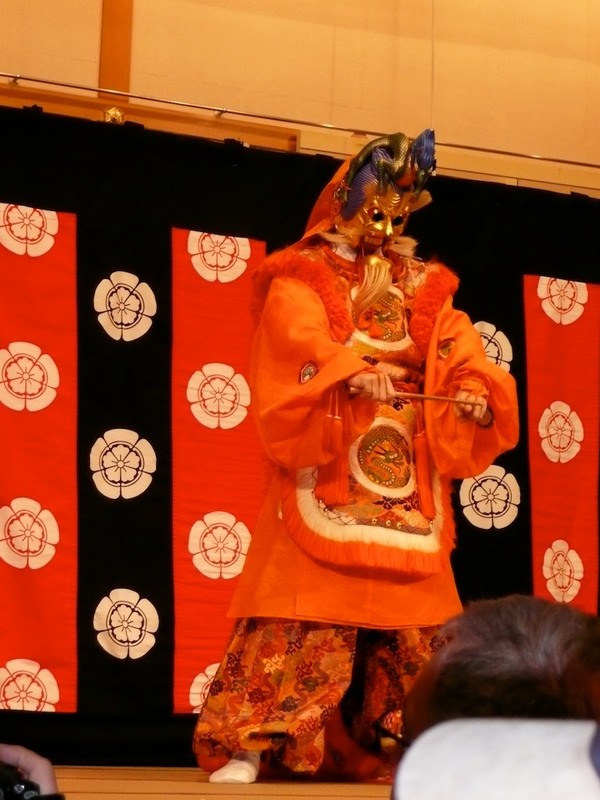 ), Kyogen, etc, and this is a short, manageable way of encountering these art forms, with context provided in English. Do : Come early and try and get seats in the first 5 rows as seats are on first come first served basis. And try and sit on the right side of the theatre as that is where the tea ceremony happens. If you sit on the left side, you won’t be able to see anything of it. Alternatively, sit on the staircase on the back at the right. And if the cameras up front really get in the way, you can always stand. Don’t : Use selfie sticks and iPads to take your pictures, be courteous to those sitting behind you.